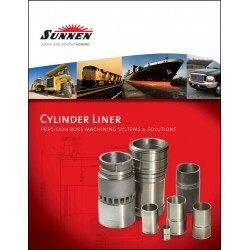 Sunnen Products Company has been a global leader in the manufacturing and distribution of bore sizing and finishing equipment, engine rebuilding equipment, and tooling and abrasives since 1924. To deliver solutions that improve the performance of our customers. Better products make a better world. 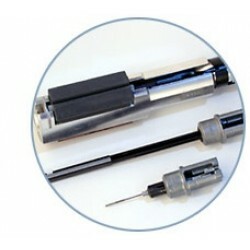 We insist on a level of excellence in product and service that exceeds customer expectations. We respect and care for our people, their families, their ideas and contributions. We exhibit corporate and social responsibility to the communities in which we operate. We exhibit ethical, moral and trustful conduct at all times and in all relationships. 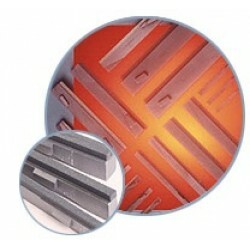 We put success of our company before any employee or department. We believe innovation is a way of life. We solve problems - we don't place blame. We encourage initiative and insist on accountability. We listen to learn what customers, employees and stakeholders need and expect. 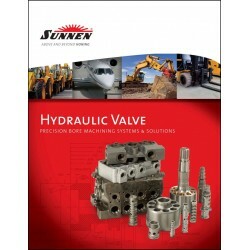 Sunnen Products Company is committed to providing a broad offering of catalog products and custom engineered solutions in a way that exceeds the expectations of our customers. 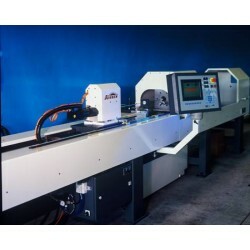 We will be the global leader in honing technology and innovation -- the company that customers think about first for optimized solutions to their honing applications. We will be the quality leader in our industry, offering premium products that provide our customers with high value-added solutions. We will be a trusted and reliable partner for our customers -- available when they contact us, responsive when they have questions and at their side when they need us; we will provide superior service and support to our customers. 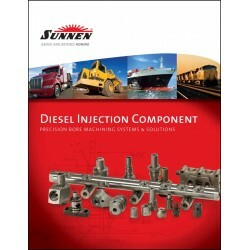 With over 80 years of technological leadership, Sunnen has the solution for the precision honing of .. 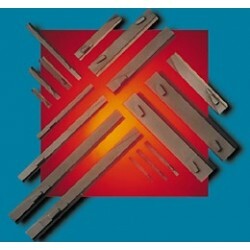 Honing Tools and MandrelsSunnen offers a broad range of honing tools and mandrels for almost every a.. 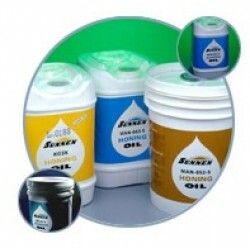 Honing Oils and CoolantsSunnen's specially formulated and tested honing oils and coolants optimize t.. 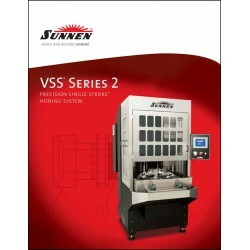 Honing AbrasivesSunnen honing abrasives will increase performance whether you are using a Sunnen sys..
Sunnen Portable Hones are fast and efficient for all kind of bore sizing work. 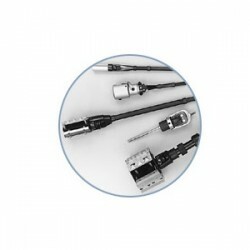 Portable hones will c..
Sunnen Superabrasive Honing StonesSunnen Superabrasives are the most advanced metal-cutting abrasive..
Sunnen manufacture a wide range of honing equipment for the hydraulic cylinder manufacturing and rep..
New second hand mandrel stock just arrived. 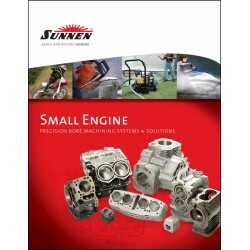 We have a great selection of pre-owned Sunnen bore ..
Kerzan (NZ) Ltd was established in 1990 as the sole NZ distributor for Sunnen Products Company of St Louis Missouri in the USA, global leaders and specialists in Abrasive Honing Equipment, Bore Sizing Technology in both the Automotive and Industrial markets.